April is a big month for artist opportunities. We combed through hundreds of listings to find the best opportunities with deadlines coming up in April, so you don't have to do the digging! 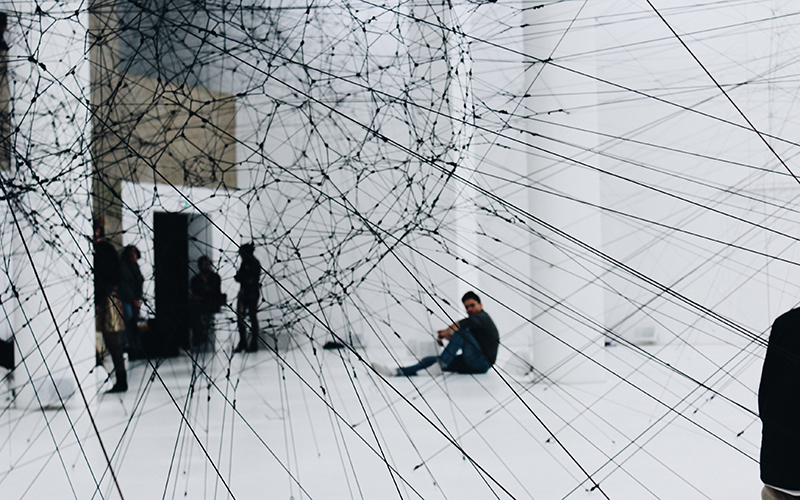 We found a great number of residencies, grants, and competitions for artists. 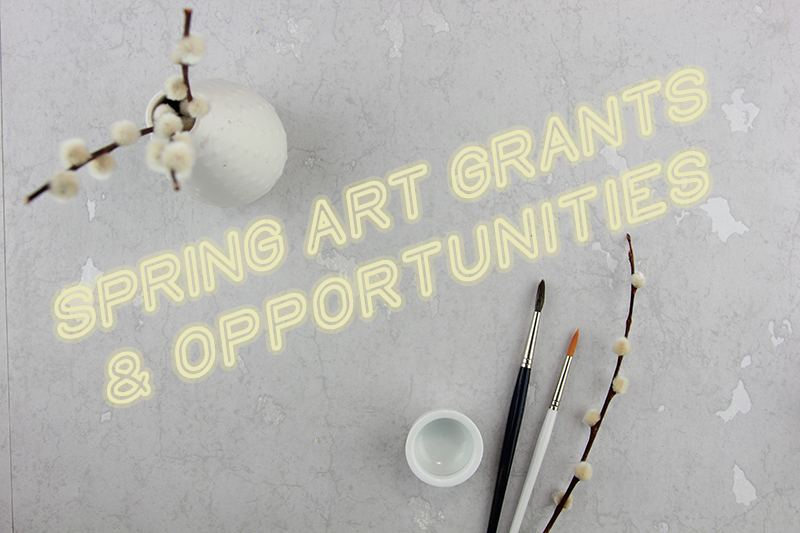 Get ready to find the next opportunity that could bring you funding, time or help your career reach the next level in our April art opportunity guide below (sorted by those deadlines coming up first). You don't know if you don't apply! The City of Liberty Arts Commission is now accepting applications for the 2019 Public Art Sculpture Program. This annual sculpture program will include nine original, three-dimensional works of art to be displayed for a one-year period at pre-selected sites within Liberty’s historic downtown that yield high visibility with both vehicular and pedestrian traffic. WHO: Open to all sculpture artists regardless of location at least 18 years of age. FINE PRINT: All work entered must be freestanding and resilient to variant temperatures and outdoor elements as it will be displayed outdoors for long-term public display. Selected artists will each receive a $2,000 honorarium as well as public recognition and an opportunity for sales. Learn more here. FINE PRINT: Art in all mediums is accepted. Email submissions and questions to elsotanoartspace@gmail.com. Learn more here. The Provincetown Art Association and Museum (PAAM) is a nationally recognized, year-round cultural institution that is offering a grant to under-recognized American painters over the age of 45 who demonstrate financial need. FINE PRINT: Not all painting techniques are accepted. Full grant information and the online application is available at www.paam.org/grant. Since its inception in 1969, First Street Gallery has held juried exhibitions to provide emerging, mid-career and established talent with exposure to the New York City art community. In presenting their work, artists are afforded an opportunity to receive critical review and foster public understanding and appreciation of art. WHO: Open to U.S. resident artists at least 18 years old. FEE: $35 for 1 to 3 works. $5 for each additional work, up to 6 works total. FINE PRINT: Eligible works include oils, acrylics, watercolors, pastels, drawings, prints, photography, mixed media, and sculpture in any medium. No video, film, installation, giclées or similar reproductions. Learn more here. What: A 4-week artist-in-residence at South Dakota State University. The search committee is most interested in selecting an artist who is able to develop artwork independently while being willing to share his/her project conceptualization and visual progression with School of Design students, faculty, and the community during studio hours. Who: Artists working in any discipline, including interdisciplinary approaches. Fine Print: The selected artist will receive a $2,500 honorarium. Transportation, shipping, materials, supplies, meals and personal expenses are the responsibility of the artist. Learn more here. What: Lux Center for the Arts is looking for applicants for its 2019-2020 year-long residencies. All residents are offered exclusive representation in the sales gallery for the duration of their residency. Residents have priority for paid teaching opportunities including community art classes for youth and adults. Who: Artists with an MFA or BFA in studio art. There are three positions available: two for ceramics, and one for painting, drawing, metals, fibers, or mixed media. Residents teach a variety of classes to all age levels, so experience teaching is preferred. Fine Print: While there is the $80 a month materials stipend, residents earn most of their money by teaching classes for the LUX and selling their work in their gallery. Residents willing to take on multiple teaching opportunities may not need a second job. Learn more here. DEADLINE: Application Open March 1st through Friday, May 31st, 2019. VisArts invites applications and proposals from local, national, and international artists for a six-month Studio Fellowship. The Studio Fellowship provides a unique opportunity for a dynamic individual artist or collaborative artist team to create a new body of work, evolve an existing body of work, or develop a project in a stimulating, supportive environment. The Brookline Arts Center is seeking proposals for an eight-week artist residency in their historic firehouse turned art center. Selected artists will receive a $1,000 stipend, studio space, and gallery space to be used for art-making. WHO: All artists residing in the United States are eligible to apply. FINE PRINT: Other benefits include a formal critique at the midpoint and end of the residency, use of equipment, machines and tools (with proper instruction), and opportunities to take classes with the faculty and administrative staff support. Learn more here. PlatteForum is an award-winning and innovative art, youth-development, and artist-in-residence program that teams under-resourced youth with professional artists. Youth work side by side with resident artists to collaboratively plan, produce, and exhibit a body of work in an environment in which artistic excellence is highly valued. WHO: Artists working in all genres. Applications from established professional artists, emerging artists, and graduate students are welcome. Local, national, and international artists are encouraged to apply. FINE PRINT: Resident artists dedicate 4 to 6 hours each week (plus planning time as necessary) to work with a small group of underserved youth in intensive workshops that build upon the ideas and forms of the creative resident. In collaboration with PlatteForum staff, the Artist in Residence will concept, organize and facilitate a series of youth workshops. Applicants must be able to speak and understand English. Learn more here. DEADLINE: There are three grant cycle deadline left this year—April 15, July 15, and October 15. Trestle Gallery has two residency opportunities, our Trestle Artist Residency and Visiting Artist Residency. The Trestle Artist Residency is aimed at helping artists find a foothold in the art world while they develop a new body of work as a Trestle Art Space Member. The Visiting Artist Residency at Trestle Gallery allows artists to explore their practice and share their artistic experience with the Trestle Gallery and Art Space community with a free private studio membership for six months. FINE PRINT: Artists will also have access to the galleries, a private studio space, the clay studio, the 30-acre sculpture garden, the waterfront area, etc. Residencies are meant to focus on community art projects; those that merge arts and the environment are particularly desirable. Learn more here. FINE PRINT: Eligible media include, but are not limited to: embroidery, weaving, crochet, macrame, tapestry, quilting, heliographic (sun printing), unique fabric dye/printing, fabric collage, installation, felt designs/sculpture, fiber/textile wall hangings or sculpture, and any mixed media 2D and 3D design where fiber/textile is incorporated. There is a $10 (USD) non-refundable/non-transferable fee, for up to six (6) images. Learn more here. 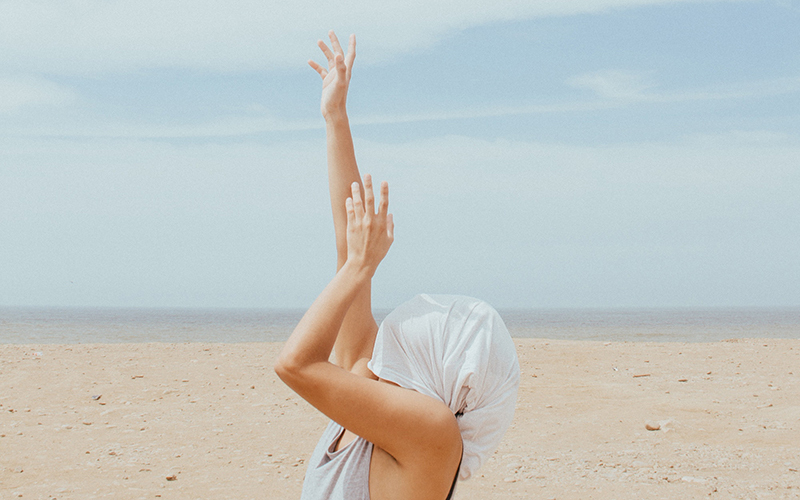 Free to artists, we feature everything from dream residencies and life-changing grants, to fun festivals, art business workshops, and competitions for some extra cash. We make it easy to search, too! 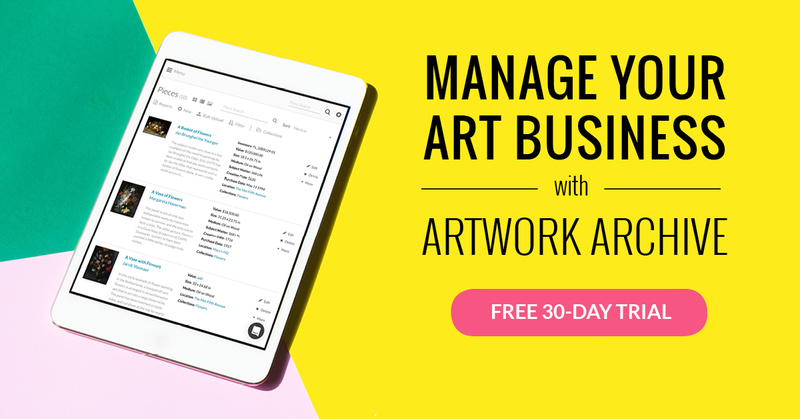 Filter by opportunity type, location, event dates, eligibility, and more to find exactly what your art practice needs to flourish. We’ve broken art inventory down into six simple steps, so you can free up more time to do what you love! Exercise your creativity with 10 exciting art projects perfect for Valentine’s Day.